1131 Getaway Lane, Manakin Sabot, VA 23103 (#1900768) :: Abbitt Realty Co. Custom to be built Homeplaces Ltd. home! 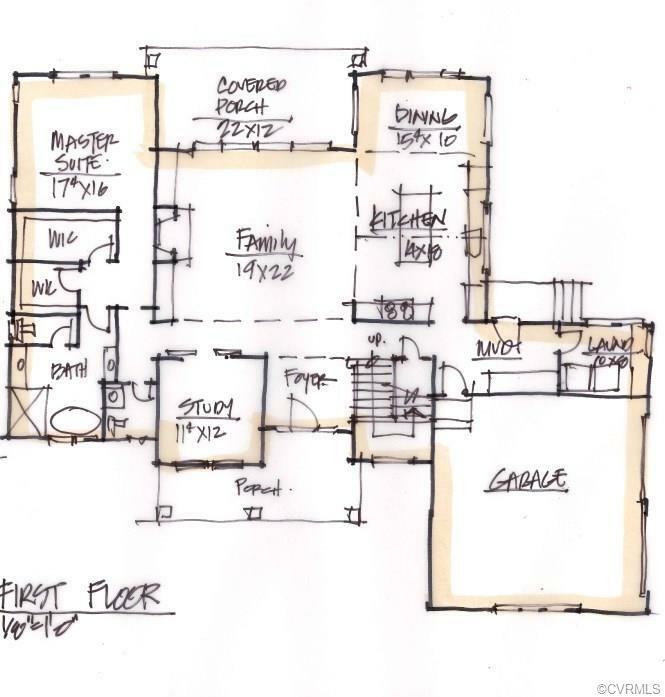 This proposed design offers a large family room with gas fireplace, dining room area adjacent to an eat-in kitchen with Thermador appliances, gas range, double ovens, and granite or quartz countertops and island ($20k Allowance). 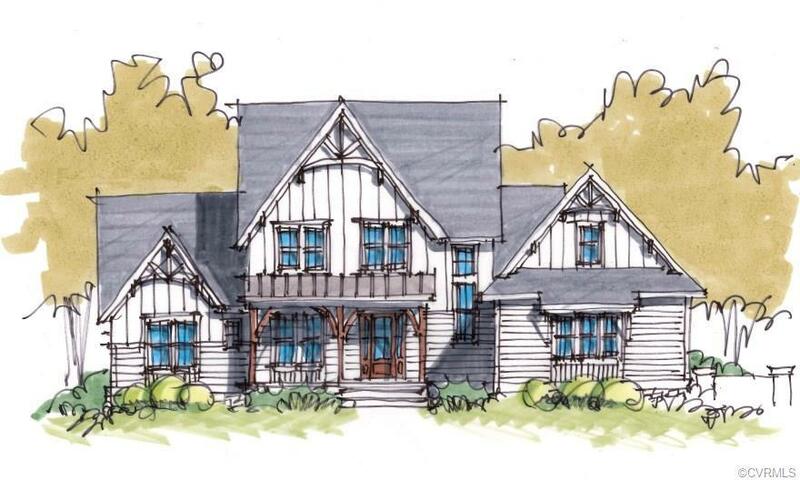 Other features will include 4 bedrooms and 3.1 baths, with an optional room over the garage. 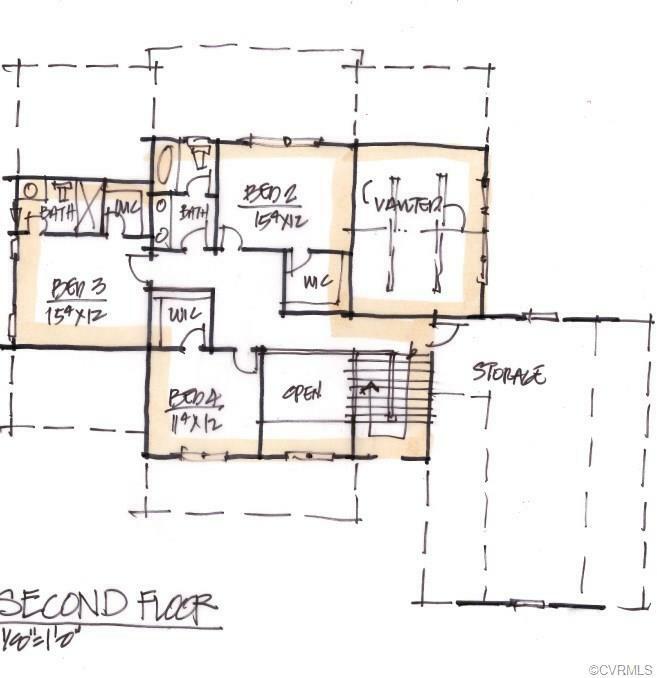 The master ensuite will be located on the first floor. Each of the (3) three 2nd floor bedrooms offer walk-in closets.Fantastic details throughout- 10ft ceilings on the first level with 9ft ceilings on the second level, mudroom, utility room, 2 car garage, thermal windows, Hardiplank siding, & rear covered porch to enjoy the peaceful surroundings.Tuckahoe Creek is a new neighbourhood community with the vision of allowing owners to design and build a custom home based off builder plans such as the one referenced in this listing or their own plans with a Southern charm feel, outdoor open spaces, detached garage, pool and hardscaping. 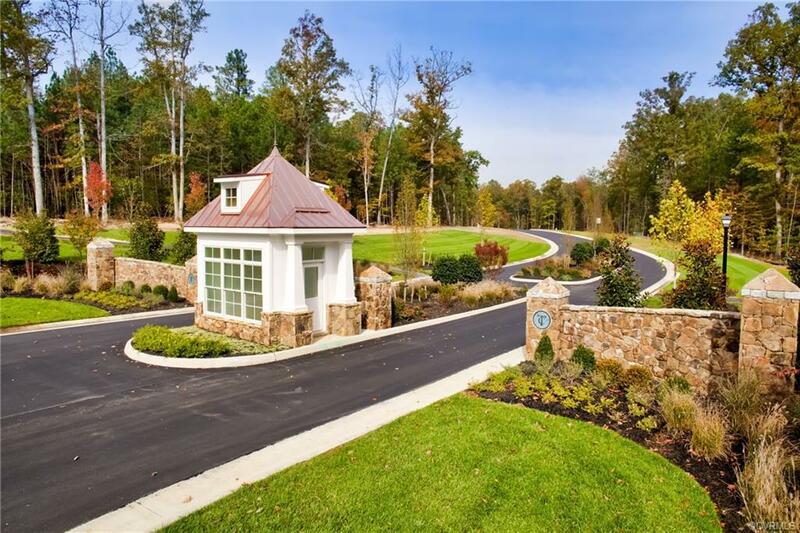 Tuckahoe Creek offers public water, public sewer, High-Speed Internet, walking/jogging trail within the community and the latest conveniences that West Creek, Greengate & Short Pump are offering!